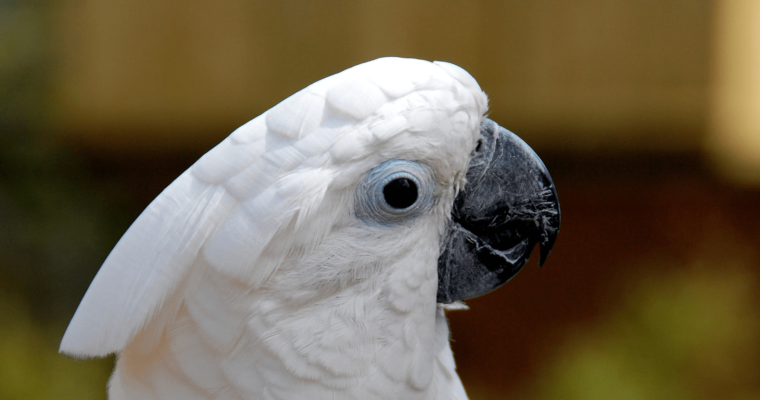 Over the past few years, cockatoo video blogging has become popular on YouTube. I started watching bird videos a few years ago and watched a few cockatoo owners grow their YouTube channels from just a few thousand or less to more than 100,000 subscribers. I thought it would be fun to take a closer look at how some of YouTube’s most famous cockatoos got to where they were and how content marketers can apply these lessons to achieve their own success. Max the cockatoo is one of YouTube’s most popular cockatoos and is most well known for the video Cockatoo Finds out He Is Going to the Vet, which has generated more than 15 million views. Max’s channel has gained more than 65 million views and now hosts over 1,200 videos. Dan, Max’s owner, posts a video of Max on his YouTube channel at least once a day and sometimes twice a day. He is very consistent with his posting schedule and Max’s channel is popular for bird lovers. Fans of the channel include other bird owners and people who don’t have the time to care for a cockatoo but enjoy watching Max. Dan posted his first video of Max on July 28, 2008, which was almost 10 years ago, but the consistent posting schedule started in more recent years. His channel growth has exploded in recent years and Max now has over 148,000 subscribers and growing. 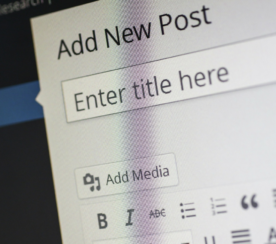 Long form content and focusing on quality have become buzz phrases in content marketing and some bloggers are so focused on creating “quality content” that they don’t post frequently or consistently enough. Dan doesn’t care about “quality content” and some Max videos don’t really stand out from other cockatoo videos. But fans still love watching them and look forward to getting their daily cockatoo fix. PPC software provider WordStream has done well with their content marketing. They’ve focused on content creation targeting PPC topics and using SEO tactics to rank those articles for important search phrases. 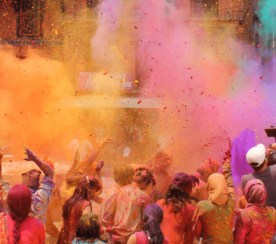 WordStream publishes content once a day consistently, skipping only some holidays. As a result, their articles drive lots of search traffic for people searching for PPC-related information. SEO software provider HubSpot is another company that publishes frequently and consistently. In fact, HubSpot published some data showing that companies that blog more often get more traffic. Blogs that publish 16+ times per month get on average 3.5x more traffic than blogs that publish 0-2 times per month. While publishing frequently can work well, another effective approach is to focus on standing out instead, even if it means publishing less often. One of the most entertaining birds on YouTube is Pebble the Crazy Cockatoo. Pebble likes to sing, dance, entertain, and occasionally goes into random swearing fits. Pebble doesn’t post consistently and sometimes a whole month can go by without any new Pebble videos. However, people still find her old videos and subscribe which has allowed her channel to grow to over 26,000 subscribers and 3 million video views (35 million if you add views from her old channel). Pebble has even gotten featured on mainstream media a few times. 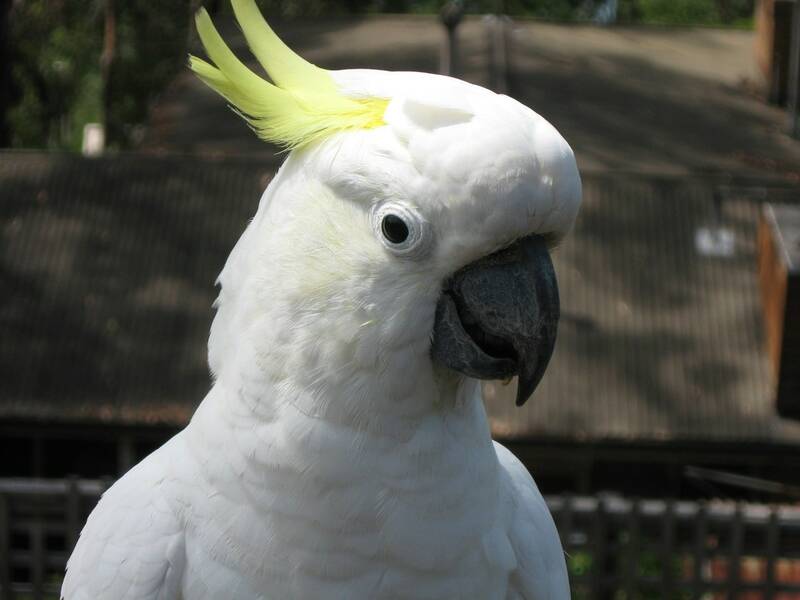 While there are plenty of cockatoos on YouTube, Pebble definitely stands out with her wacky personality and antics. For content marketing, creating content that stands out can be a great way to get attention and gain enthusiastic followers. One good example that many people who study SEO will be familiar with is Brian Dean’s Skyscraper Technique. Dean doesn’t publish that often but focuses on creating content that stands out. As a result, he says he’s been able to create a seven-figure business from his blog. Another important thing to keep in mind is that results with content marketing can accelerate over time. Blogging can seem like it’s not providing much ROI when you start out, but people that are patient and stick with it see compounding returns. Gotcha the Cockatoo recently grew past 100,000 subscribers and his owner posted this video on May 2017 to thank Gotcha’s fans. Gotcha’s first video was posted in December 2014, so it took about two and half years to hit that milestone. But over the past four months, the number of subscribers has grown to over 154,000, which represents a 50 percent increase. Content marketing results start slower when you have less content, but can accelerate as you accumulate more content. More people will discover you through search engines, social sharing, word of mouth and other methods. Dharmesh Shah wrote an article back in 2009 and provided a graph showing HubSpot’s revenue growth. Their revenue grew slower in 2007 but accelerated significantly in the following years. Many businesses will give up on content marketing because they don’t see results right away. Smart businesses know that content marketing works and stick with it until they see the results. 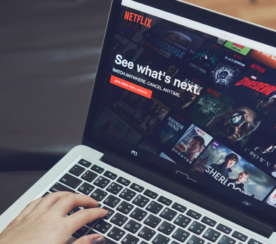 Sometimes piggybacking off popular trends and topics can be a good way to drive traffic and get traction with content marketing. Expanding on a popular idea or going against the flow are two popular ways to do that. In this video, Jojoe the Cockatoo sings “Let the Bodies Hit the Floor”. The video accumulated over 85,000 views, even though it isn’t a popular YouTube channel, doesn’t appear to have been promoted by the owner, and only has a few videos. In an older video, an African Grey Parrot sings the same song and generates over 10 million video views. Another way to tie into popular trends is to go against the flow and adopt a contrary argument or position. Expert roundups were popular around 2014 and many got featured on Inbound, but after a while, some people got tired of seeing them. Jacob King wrote this article entitled “Why Expert Roundups Must Die” which got thousands of views and also got a good exposure on Inbound. Another tactic that marketers should use more often is to play off of past successes. Sometimes content that has performed well in the past can be used again, rewritten or repurposed to create more content that performs well. Max the cockatoo’s video about going to the vet has over 15 million views and is his most popular video. Here are a couple of other examples of playing off of or expanding on past successes. One of Orbit Media’s most popular pieces of content is their annual blogger survey where they survey over 1,000 bloggers and analyze the data to show trends in blogging. Their annual survey attracts a good amount of social shares, mentions, and links each year. Their third annual blogger survey in 2016 attracted over 1,000 social shares and the 2017 edition now has over 900 social shares. Another example of playing off past successes is Moz’s Annual Report, which lets readers know how their business and marketing performed for the year. People love transparency from businesses and seeing data on growth and what’s working, so these reports have been quite popular among Moz fans. Content marketing, like many marketing tactics, is a long-term tactic where results can accelerate over time. Patience and persistence can pay off. Show some personality and entertain your audience. People are naturally drawn to entertainment, so even if you’re in a non-entertainment niche, like business and marketing, you can draw the attention of your audience by showing some personality and entertaining your readers. Pay attention to trends and think of ways to utilize them to your advantage. You can also leverage popular content that worked well for you in the past to create more traffic in the future. There aren’t many set rules for content marketing. If you can figure out a way to differentiate yourself and stand out, then try it. Differentiation can help you get noticed and shared faster, which can allow you to grow your audience more rapidly.